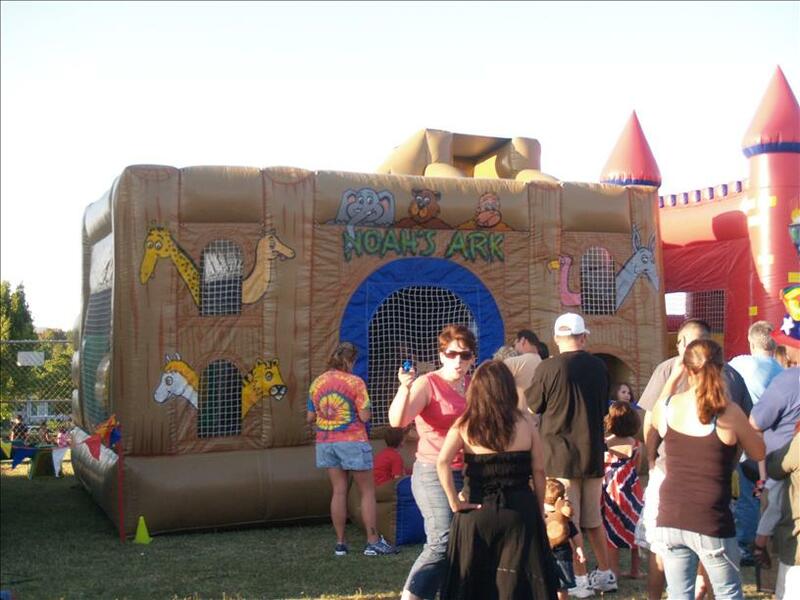 Vacation Bible School Ideas - Interact Event Productions - Corporate Event Planning at Wholesale Prices! Co-ops receive and additional 10% OFF when they staff their own attractions. Add Field Games for additional excitement. 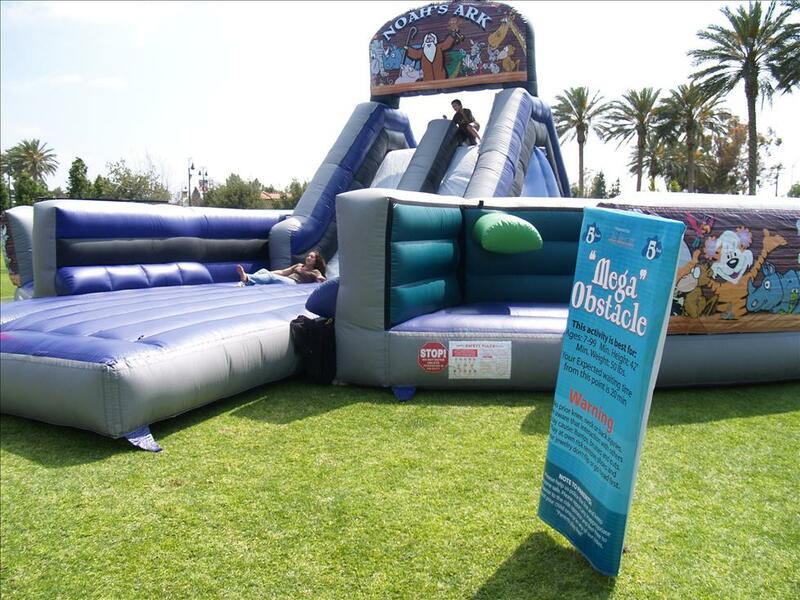 Aside from being fun, inflatable games are also a great form of exercise. Vacation bible schools will surely appreciate this value, allowing them to promote a healthy lifestyle for children. 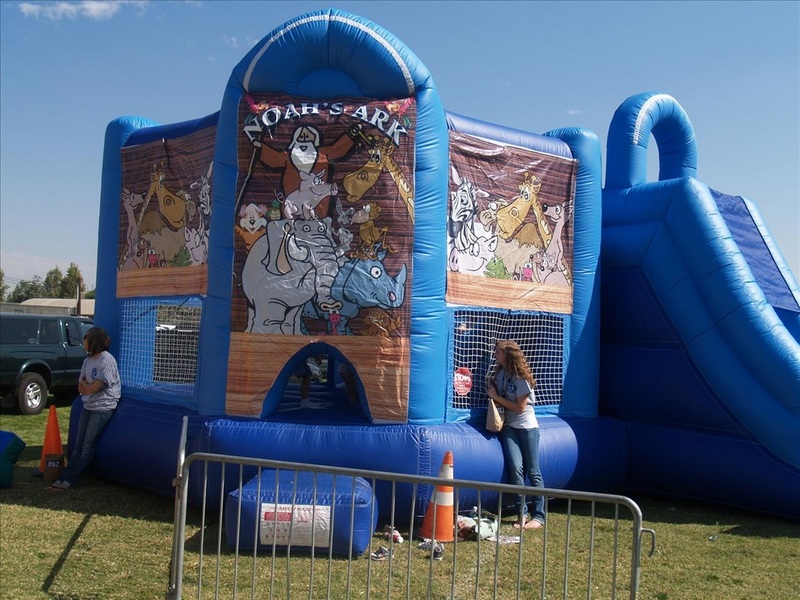 To help build a competitive spirit that brings out the best in kids, Interact Event suggests obstacle courses, mechanical rides and interactive games. These also help everyone enjoy friendly challenges, thus helping them build friendships. Altogether, including fun and exciting games with vacation bible school activities is a great way to keep children energized and consequently attentive and focused on their studies. Vacation Bible Schools are great programs for children to experience growing up. For those that cannot afford or do not have the convenience to enroll children in continuous bible school, vacation bible school programs are the perfect alternative. 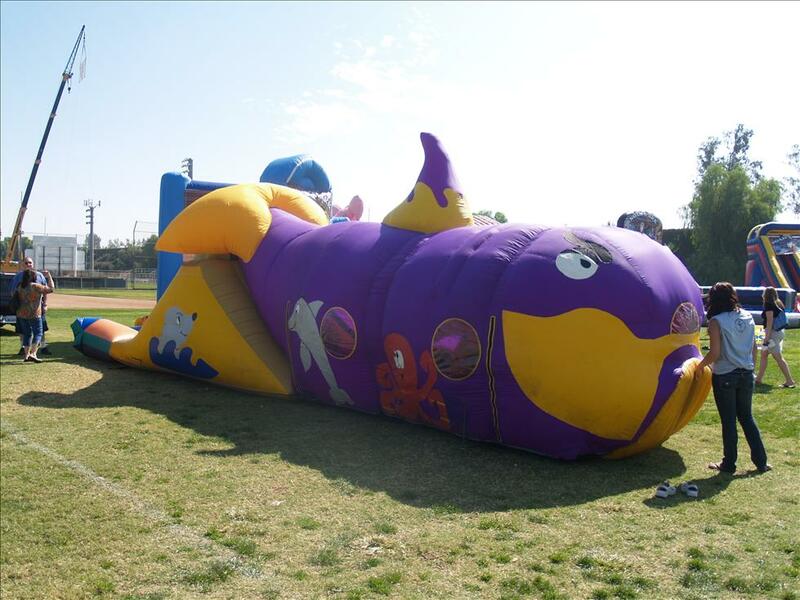 As a specialized form of religious education, vacation bible school focuses on educating elementary school-aged children on Christianity through Bible stories, religious song, arts and crafts, skits, or puppet shows. 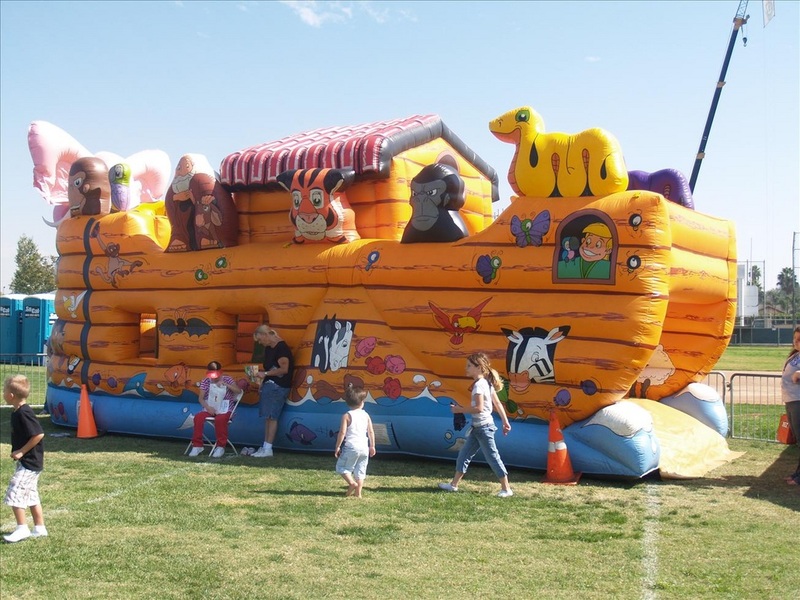 Add inflatable games to the vacation bible school activities and bible schools will be more enjoyable and successful in attracting potential attendees.